Authors Shailja Patel, Zane Meas, Terry Shakinovksy and Chwayita Ngamlana came together to discuss identity, wholeness and social displacement. Who are we? Conceptualisations of home, identity and wholeness are pertinent questions. Identity can refer to who we are, where we come from, who we belong to or what we belong to. We find ourselves in our families, our cultures, the languages we speak, our relationships and the places we call home. 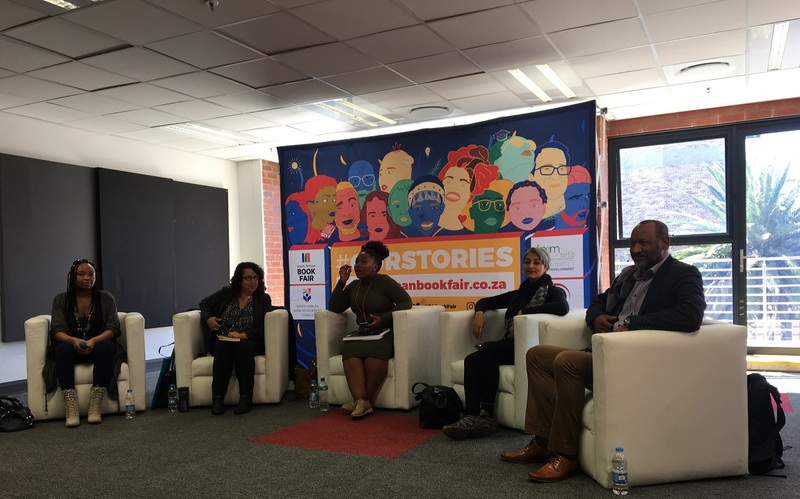 During a panel discussion at the 2018 South Africa Book Fair in Newtown on Sunday, four writers grappled with home and identity in relation to social displacement, violation and loss. 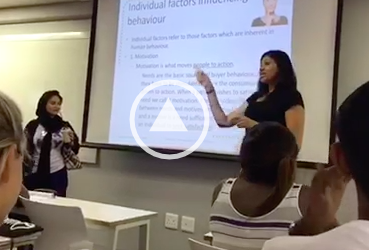 SHAAZIA EBRAHIM and FATIMA MOOSA reflect on the discussion. All four panellists have written of home and identity. Actor Zane Meas wrote Daddy, Come Home: Rediscover the Importance of Fatherhood and conceptualised of the home around the family unit. Kenyan writer and activist Shailja Patel, author of Migritude, wrote about borders and forced migration, where home is a culture and a language. Terry Shakinovsky, who wrote The Knock on the Door, spoke of the violation of home as a safe, sacred space. Writer Chwayita Ngamlana wrote of home in a romantic relationship and how it could go horribly wrong. For Patel, identity was linked to a place where she could love and work. However, as she pointed out neither is simple or uncomplicated. For queer people, home could be a place where you can’t love while for minorities, it could be a place where you are not welcome. Patel said the biggest issue facing the world today is not just displacement but internal displacement. â€œHomeâ€ is something that can be yanked away at any moment regardless of who and what you are. Patel said she sometimes asks audiences in the US and Europe to imagine being displaced and said it is viscerally uncomfortable for people to realise displacement can happen to anyone. A point she made during her presentation which was very impactful was about how queer theory helps us understand identity. Queer theory refutes binaries and this extends to how identity – like gender – exists on a spectrum. 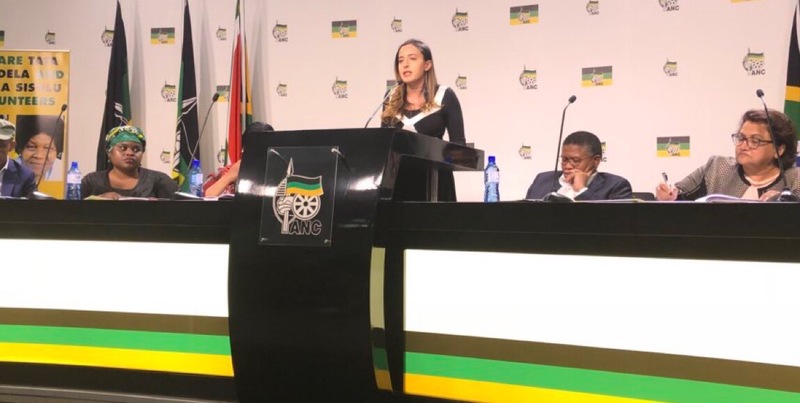 As she put it: â€œWe exist on a spectrum of identity.â€ Talking about a subject that has been hotly debated about in South Africa, Patel said the vision of the 1994 Rainbow Nation was extraordinary as South Africa embraced a multiplicity of identities. However, she said this with the acknowledgement that the process was flawed. Traditionally, identity is tied to the father. Fatherhood is conceptualised as the root, source, seed, anchor – we carry our fatherâ€™s names. In Measâ€™s work, he defines a father as a founder of a lifestyle, as the person in the family that sets the tone of the lifestyle. But what does that mean for absent fatherhood? Meas said two thirds of South African households are single parent households or child headed households. In his definition of identity as whose we are and not who we are, this means that South Africans are suffering identity crisis. Meas said a person who knows whose they are is a centered, grounded person. Instead, fatherlessness is birthing an erosion in society which we see in things like teen pregnancy, gang violence and gender-based violence. Fatherlessness as a worldwide pandemic, as more and more men abdicate their roles in the caregiving of their children. Ngamlana spoke of losing your identity in an abusive relationship. Her book is about her lived experience in an abusive queer relationship and she spoke of how you can lose who you are in trying to fix your partner. She dissolved the assumption that abuse is absent in queer relationships and spoke of how domestic abuse in the queer community goes under the radar. What was interesting was the way she described how pervasive heteronormativity is and the way it plays out in even in queer relationships because we are unwilling to reimagine relationships without traditional gender roles. Identity is often tied to our home in terms of the physical place. However, what does a home look like after it has been violated and strangers have come into that space? That is the question Shakinovsky spoke about. Reading a passage from her book, she said during apartheid, the knock on the door signalled a violation of that space. While traditionally a knock on the door was about consent to enter a space, during apartheid it was a violation. She said apartheid created a generation of people of the run and who lived in fear of that knock. Shakinovsky said that very few South Africans have a notion of home and yet all of the trauma of that has been swept under the carpet. She said that needs to be acknowledged for healing and moving forward. At the end of the panel, Tusini asked each of the panellists to comment on what restoration meant to them. Meas said restoration is potential. He said he would like the potential that existed in 1994 of what South Africa should look like to be realised. He said he would want a leader to have a heart for the people, a servant leaders who listens to us as a diverse group of people. Ngamlana discussed a restoration as recognition of situations or relationships that are not going well and not working. She said restoration would mean having people willing to listen to our pain and struggles. For Patel, we can heal as a people if weâ€™ve got the resources to do so. She spoke of material reparation, economic restoration and redistribution. Shakinovsky said restoration is addressing the extent to which human bonds were attacked during apartheid and working towards restoring that. Identity is such a small word with so many deep rooted ideological, cultural and political connotations. Personally the discussion was enlightening for how it spoke about identity on a personal but also broader basis and how it all connected. Identity is not just about figuring out what you are but also about how you define identity. From it about being a place, a time or a person, the authors really made me consider and reconsider a lot of the things we knew. As a confused women of colour with roots in India and South Africa with Islamic religious traditions, the question of identity is never far. While we didnâ€™t quite come out of the panel with an answer as to how to identify ourselves, it helps knowing there really isnâ€™t an answer. Identity is subjective and political and a spectrum which canâ€™t quite be tied into a neat box. The panel was relevant as we question who we are as South Africans of Indian descent whose ethnicity was legislated as a race in apartheid South Africa. Itâ€™s relevant as we question our role as â€œborn freesâ€ in a South Africa that is not liberated from the economic burdens of colonialism and apartheid. In the way we question our separation from the land of our ancestors, the language, the cultures and the traditions of our ancestors the discussion was still relevant. Identity is a multiplicity. As human beings, we are not one thing or the other. We are shaped by various aspects of our history and our circumstance. Patelâ€™s sentiment of identity as fluidity, as a spectrum, is comforting as we navigate the detachment of assimilation.